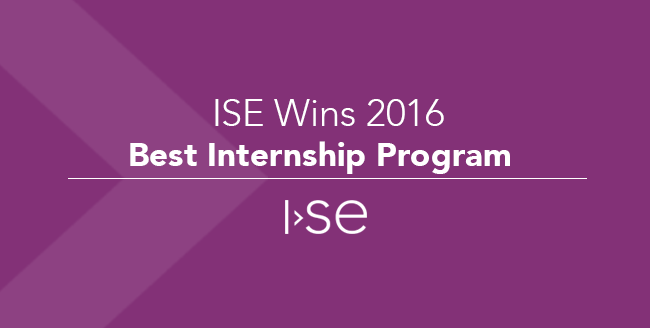 ISE Wins 2016 Best Internship Program! 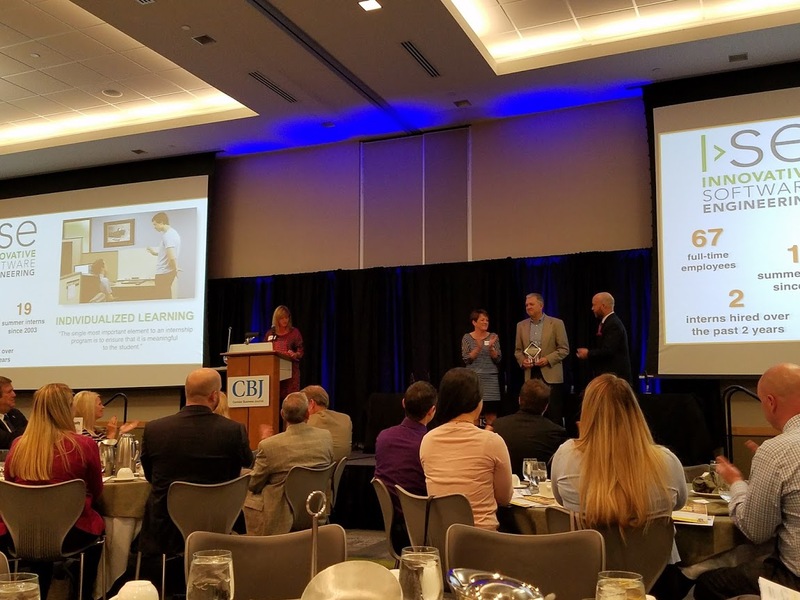 Earlier this morning, Innovative Software Engineering (ISE) attended the CBJ Workforce Awards, and we were honored to receive the 2016 Best Internship Program (Small Company) Award! 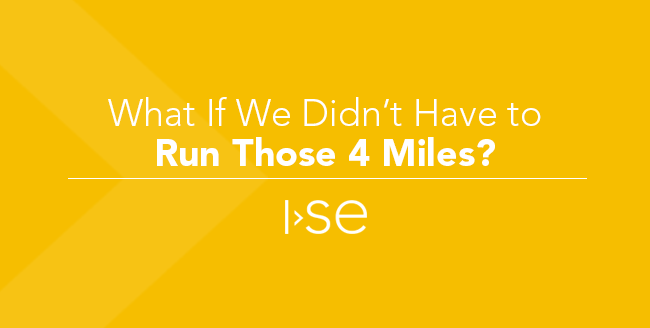 ISE has a strong commitment to providing valuable real-world experiences to college students looking to start a career in software engineering. To ensure a meaningful and enjoyable experience for our students, we have an employee-led committee dedicated to providing a successful internship program. The committee meets regularly during the year to prepare for their arrival, and once at ISE, discuss each interns’ progress and any potential adjustments needed to ensure our interns are learning and having fun in the process. Since 2003, ISE has hosted summer internship programs for a total of 19 college students. Quality and commitment are extremely important to us, which is why we only select a few students to participate in our internship program each year. In 2015, the ISE interns created the “ISE Coding Garage,” a program that gives high school students the skills needed to develop their own mobile apps. Once a week during the summer, the students meet with ISE interns to receive direct development and design help on their apps. 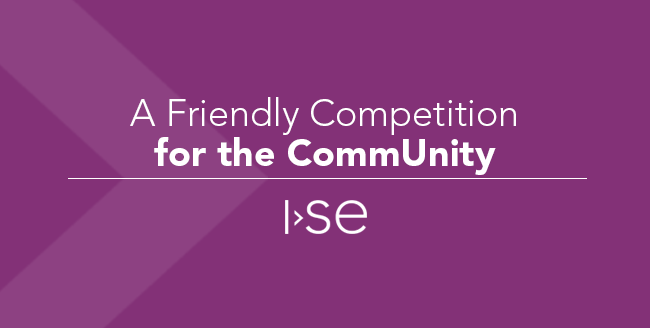 At the end of the summer, each student presents his or her app to the community, and ISE interns and engineers with the hope to win cash awards. 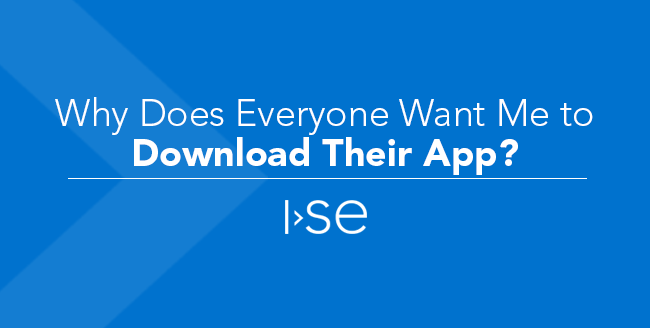 This program not only helps the high school students learn more about app development, but also teaches the ISE interns how to hone their leadership and teaching skills. The ISE Coding Garage continued in 2016, with a partnership between ISE, the Coralville CoLab, and the University of Iowa’s Dev Iowa program. 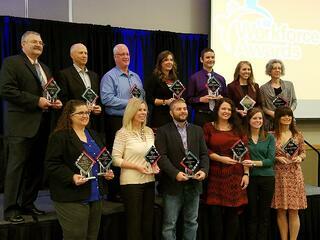 ISE takes great pride in the excellent program that it has established for our interns. 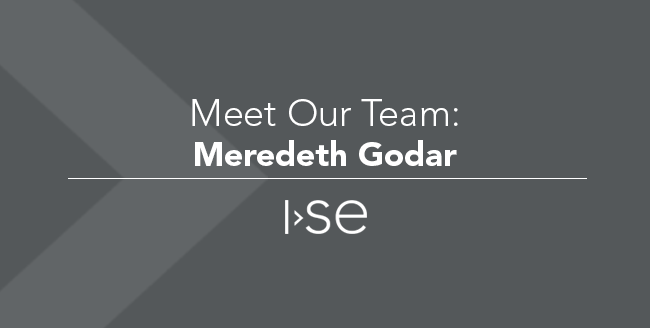 Our interns graduate with newly developed skills and are very proud of being part of the ISE team. 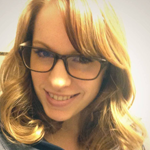 Think ISE might be a good fit for your next internship? Reach out and get in touch with us today!